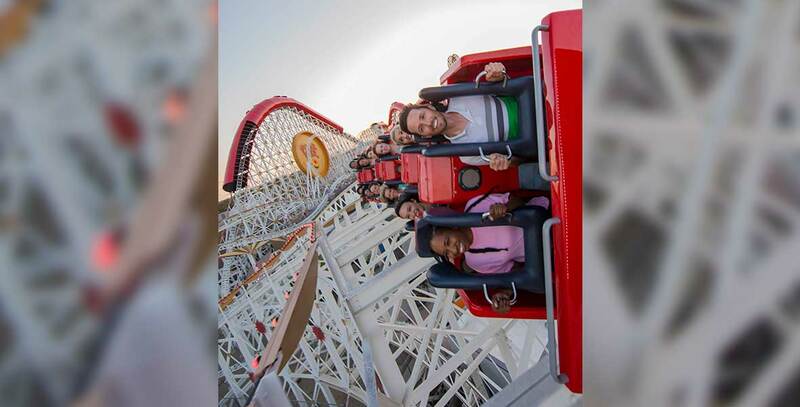 Incredicoaster High-speed roller coaster attraction in Pixar Pier at Disney California Adventure; opened June 23, 2018, replacing California Screamin’. Guests are launched alongside the Incredibles on a mission to chase the elusive baby Jack-Jack. Character figures, lighting, music, and special effects add to the thrill of the fastest attraction at the Disneyland Resort.